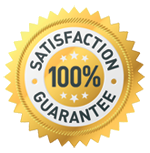 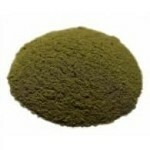 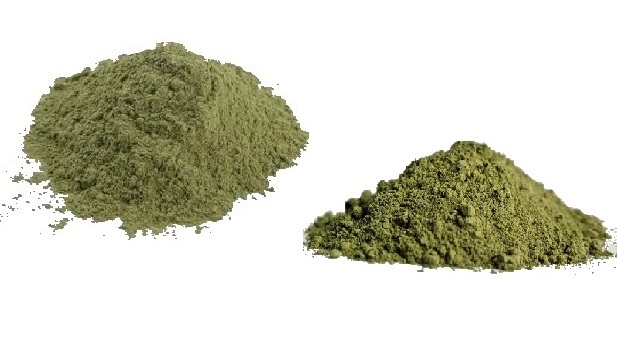 We offer the highest quality Green Vein, Red Vein and Maeng Da Thailand strains of Kratom. 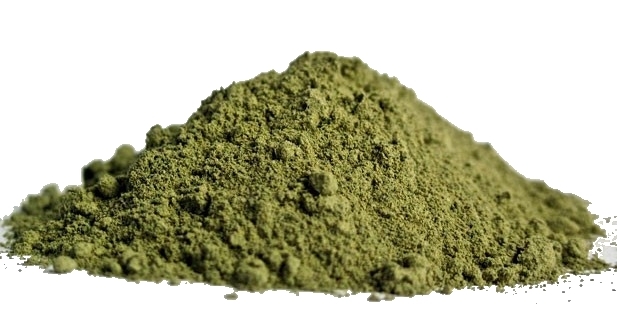 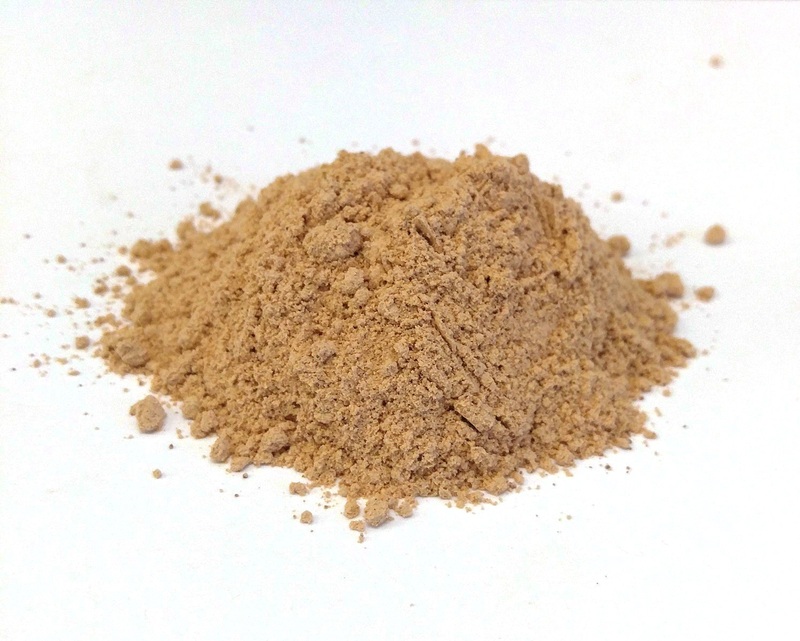 Thai Kratom strains are well known for being the best quality of all the Kratom strains grown in the Southeast Asia region. 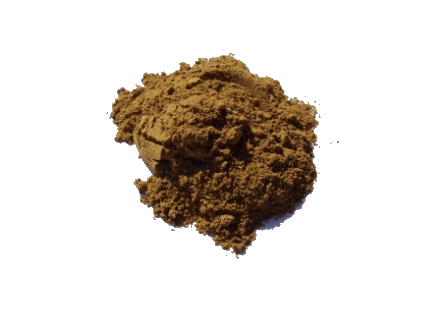 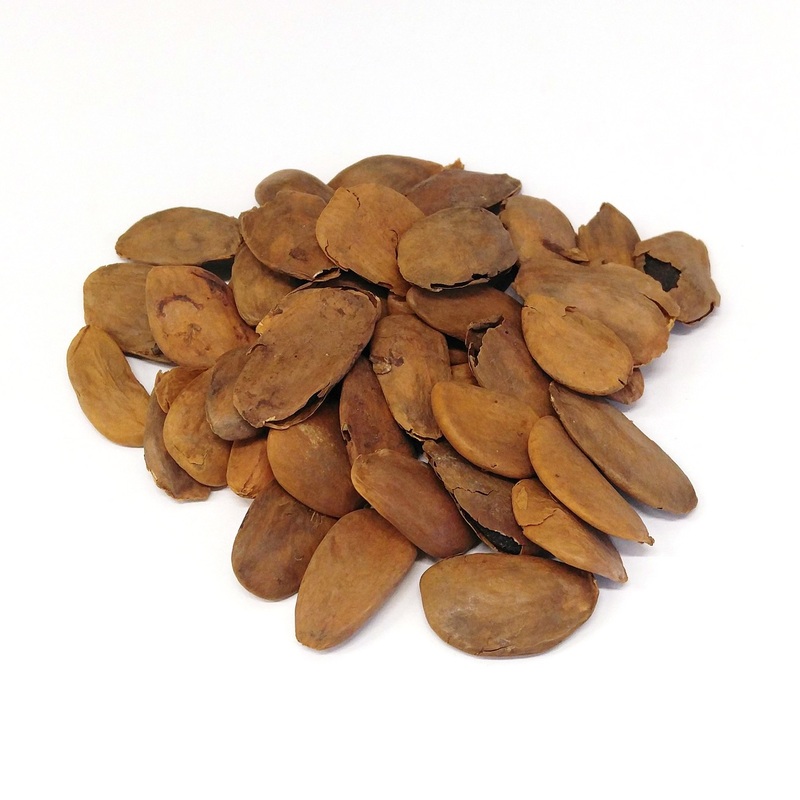 There is nothing that can compare to a true Red Vein Thai or the Maeng Da Thai leaf, which is known for its spiked tipped leaves and strong alkaloids.